78 Harrison Garden Blvd. / 80 Harrison Garden Blvd. Great units for sale at 78 and 80 Harrison Garden Blvd. in North York. . Prices start at $300,000. 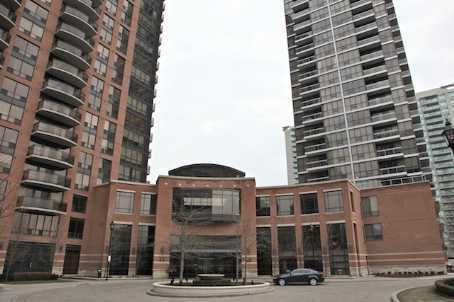 Categories: North York Condos | Tags: 78 harrison garden condos, 80 harrison garden condos, north york condos | Permalink. 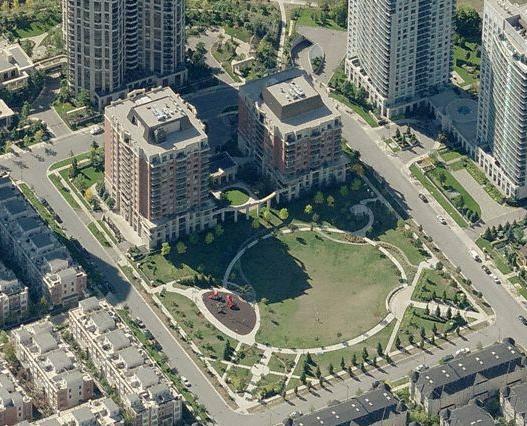 Great units for sale at The Spring and Radiance at 23 and 33 Sheppard Avenue Avenue in North York. . Prices start at $300,000. 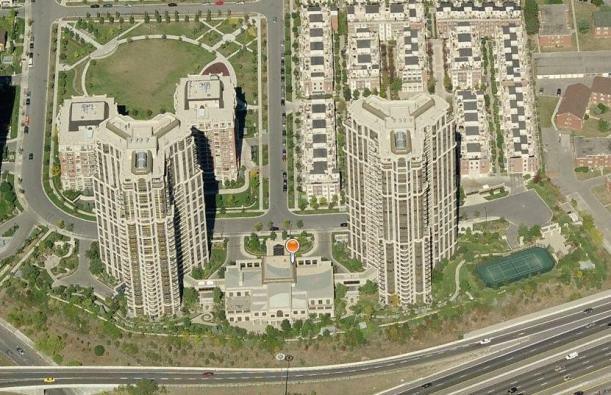 Categories: North York Condos | Tags: 23 sheppard avenue, 33 sheppard avenue, north york condos | Permalink. 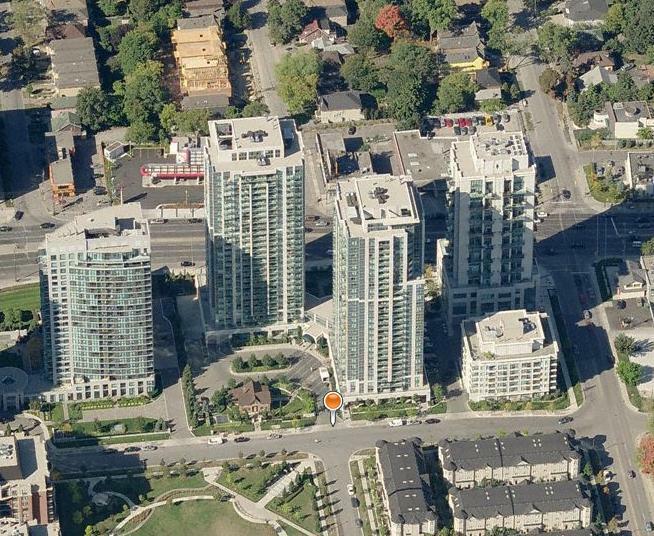 Elegant units for sale at Pearl Condominiums at 35 Hollywood Avenue in North York. . Prices start at $320,000. 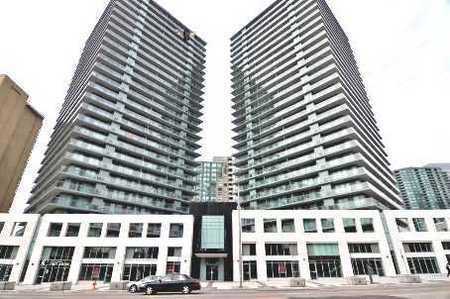 Categories: North York Condos | Tags: 35 Hollywood Avenue, north york condos | Permalink. 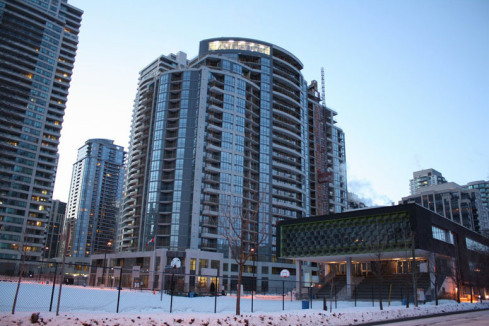 Luxurious units for sale at 5508 Yonge Street in North York. . Prices start at $280,000. 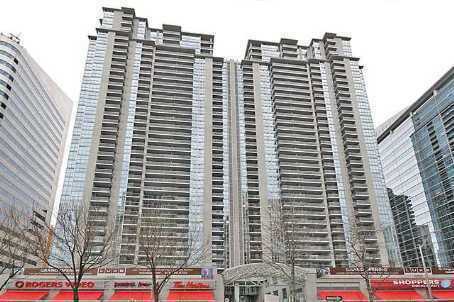 Categories: North York Condos | Tags: 5508 Yonge Street, north york condos | Permalink.